Noctis is a bi-annual independent print magazine that supports creatives worldwide and has the belief that we should have the freedom of becoming unshackled from our stereotypes and roles. Buy a single copy or subscription to Noctis magazine. 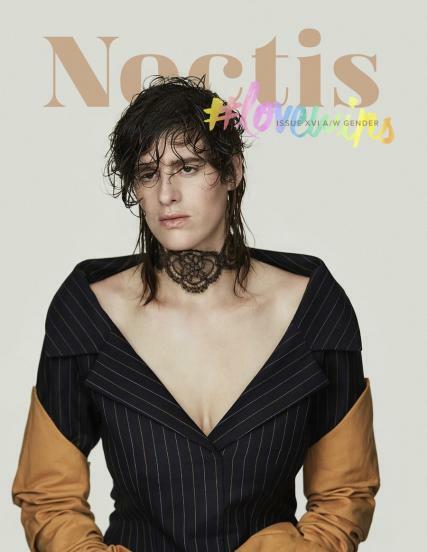 Interviews and images presented in a thought provoking and eye catching way, Noctis magazine covers fashion, music and art. It boasts a global reach and has a vast readership of cultural enthusiasts, trendsetters and influencers alike.